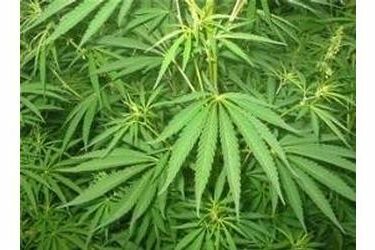 A bill that would legalize the use and sale of marijuana for medical conditions will go before a Kansas House of Representatives committee later this month. House Bill 2330 would establish the Cannabis Compassion and Care Act which would allow patients of certain debilitating medical conditions to use marijuana legally. Patients would issued identification cards and the drug would be sold at registered businesses. Fifteen other states have legalized medical marijuana. Supporters of the bill say marijuana is a proven natural medication for those with many diseases, including glaucoma, cancer, HIV/AIDS, hepatitis C, Crohn’s disease and multiple sclerosis. They say the bill would also bring needed revenue into the state. A hearing for HB 2330 is scheduled before House Health and Human Services Committee on January 24.